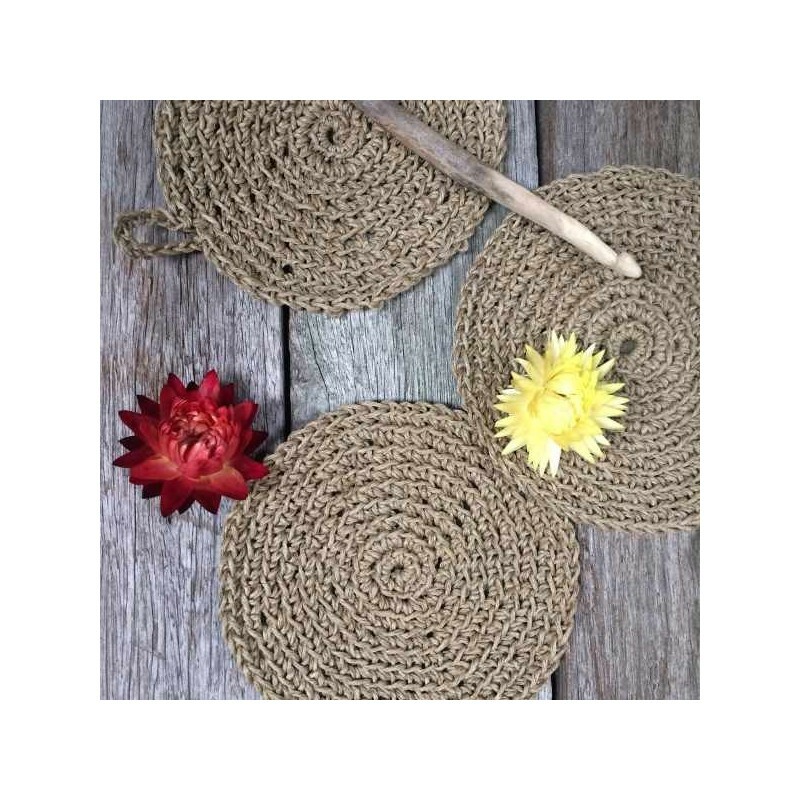 Beautifully handmade crochet dish/body cloth stitched using 100% natural hemp. 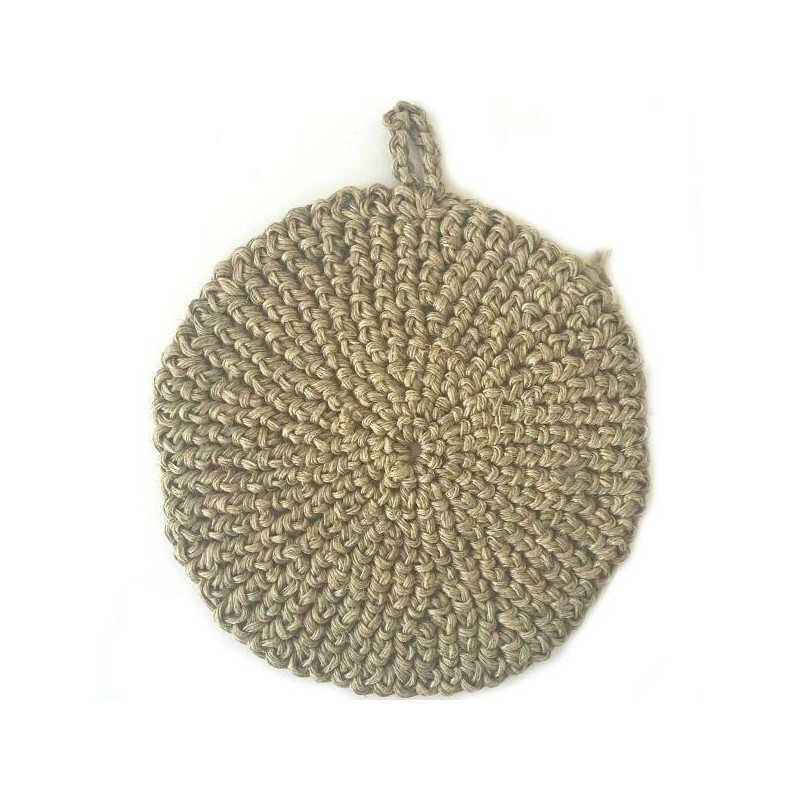 Textured surface great for exfoliation on the body or for use in the kitchen. Made in Australia. 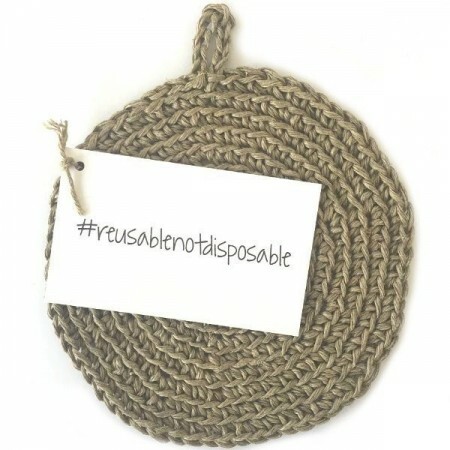 Reusable, washable and cost effective. 1 cloth included. 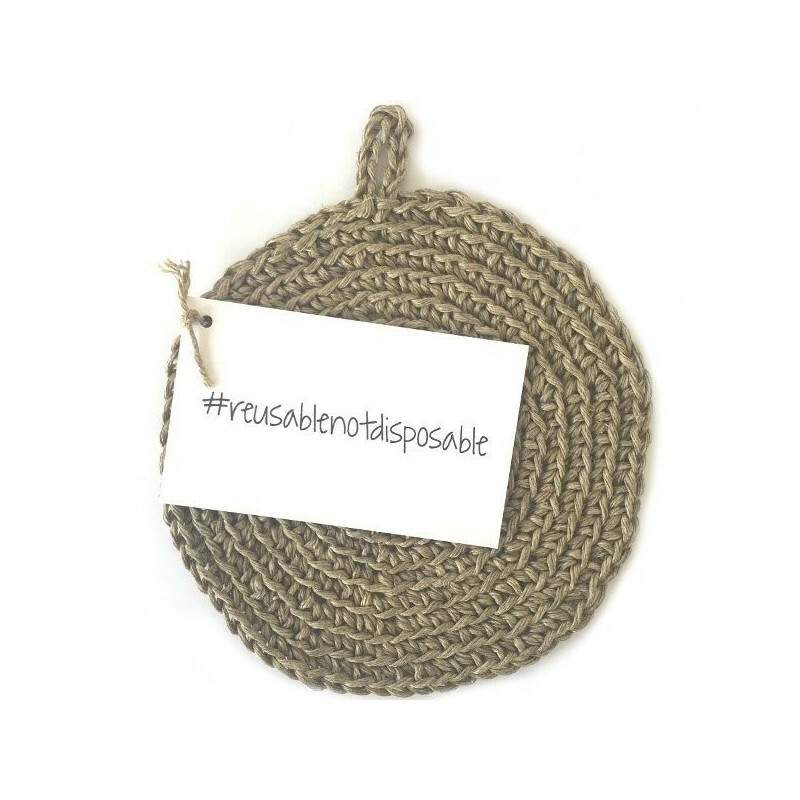 Choosing a reusable cleaning cloth made of natural fibre conserves our resources and reduces landfill waste. Natural fibres soft of your skin and the environment. The more you use them, the more absorbent and flexible they become. Textured surface works wonderfully for exfoliation/ cleaning dishes. 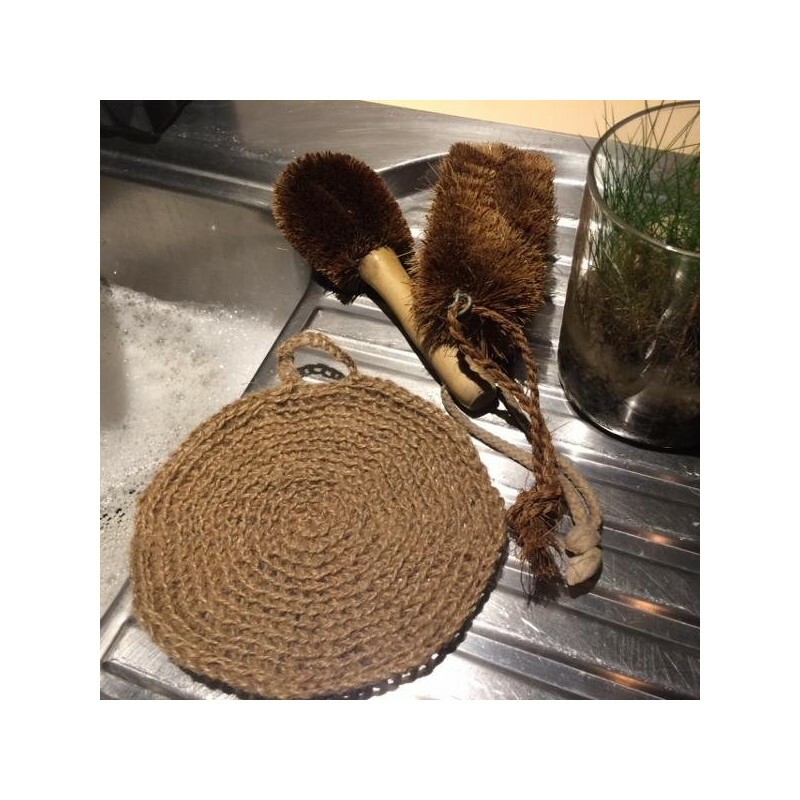 Re-usable and machine or hand washable - after use wash it under very warm water with natural soap & leave to dry or pop in a laundry bag on cold/eco wash.
Great option for both body and dishwashing. Gentle exfoliation for the body. The hemp is super durable, looks the same as the day I bought even after so much use. Love that it can be safely home composted at the end of its life too.